MLS’s new television deal with ESPN and Fox tripling their rights fee is a fantastic opportunity for the league to grow its television product. MLS ratings are like soccer’s white whale in this country. While international soccer has seen quite the boom of popularity in the last five years and the EPL is one of the trendiest leagues out there, MLS has been left holding the bag. The search for growing the league on television has flummoxed both fans and those heavily involved in the sport. The importance of MLS to American soccer can’t be overestimated. There’s so much untapped growth in MLS and looking at soccer’s long-term future in this country, the domestic league must be at the center of it. Although expansion and attendance figures show encouraging signs, none of the league’s positive indicators have translated to television. Nevertheless, with increased exposure and now two networks fully committed to making MLS work in Fox and ESPN, the league sees an opportunity like never before. Increased revenue should lead to investments in improving rosters, which should in theory draw more eyeballs on TV and butts in seats. Consistent broadcast windows with an ESPN2/Fox Sports 1 doubleheader every Sunday night should also give a much needed reliability factor for television audiences. But the league isn’t the only one with a great opportunity here. MLS coverage is also a fantastic opportunity for Fox to gain additional credibility with soccer fans ahead of the 2015 and 2018 World Cup broadcasts. 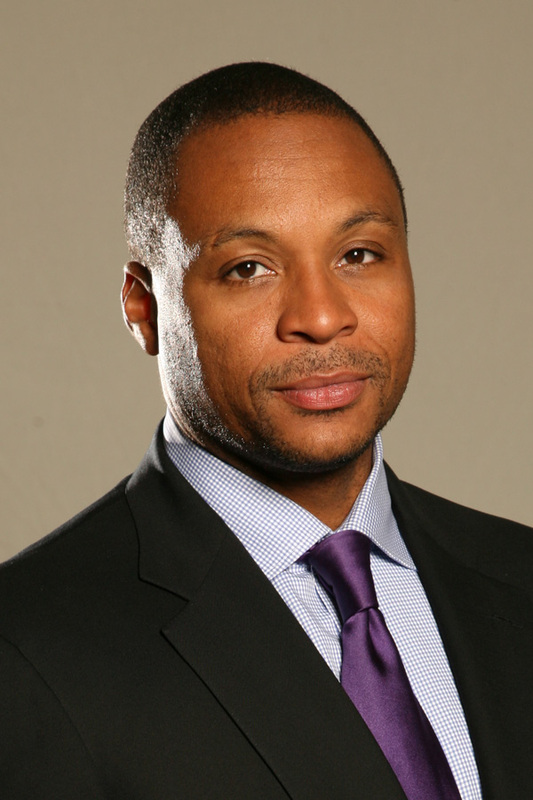 More specifically, it’s a great opportunity for Fox’s lead soccer voice – Gus Johnson. Fox has already told our Steve Lepore that there have been no discussions about his broadcasting MLS games. But it’s a perfect marriage that makes too much sense not to happen. Sure, Johnson is a busy man with plenty of commitments in college basketball and college football. He could still be the face of Fox’s MLS coverage and maintain his other assignments. How many regular season MLB games does Joe Buck call? A handful? What about Jim Nantz and his one or two regular season broadcasts before the NCAA Tournament? Everyone involved can find a way for this to work. Reviews for Johnson’s work during the Champions League have not been kind on social media, even though Gus has shown improvement. That was again the case yesterday. If you compared his work during the 2013 and 2014 FA Cup Finals this year was better. However, the improvement wasn’t enough to please his harshest critics. Part of the reason for this is the type of soccer fan that is more drawn towards European action. It was always going to be difficult for Gus to find acceptance when he was replacing Martin Tyler and those fans have already made up their minds about him as an announcer. But there’s a bigger world out there and MLS represents a chance at a fresh start and a way for Gus to appeal to the intended audience for this experience – the American soccer fan. Fox’s whole reasoning for this experiment was to grow the sport in America. What better way to do that than to make Gus Johnson the voice of MLS? To this point, Johnson has sounded most at home broadcasting USMNT games at the Gold Cup last summer. A weekly dose of MLS games would have him speaking to a more Americanized and less Euro-centric audience that would be much more receptive to his soccer announcing. Let’s not forget that Johnson got his start in the sport calling San Jose Earthquakes games on the radio. Here would be one of the most recognizable American announcers being the lead voice for the American soccer league. Again, the more I type it out the more I believe it makes too much sense not to happen. Furthermore, announcing MLS games every week would give Gus the much needed reps ahead of the bigger spotlight games like an FA Cup Final, Champions League or World Cup. Fox has to ask themselves whether Johnson will get better as a soccer announcer calling five European games a year or 20 MLS games. It’s a no-brainer. By moving Gus to MLS games, Fox can score some good will with soccer fans of multiple dispositions. They can revert back to syndicating their Sky Sports feed with Martin Tyler and make those fans happy. They can then target Gus towards the MLS/American soccer fan and gain much needed positive momentum towards their World Cup broadcasts. Fox’s vision with the World Cup and soccer is to take the next logical step by further making it an American sport. If they don’t take full advantage of that with MLS by putting their best resources and biggest names on the coverage, they will be failing their own objectives.